A crack, break or chip in one of three bones in the ankle. If multiple bones are broken, stability will be lost with the inability to walk. When stress is placed on the ankle joint above its limit, ligaments tear and bones crack or break. This can be a result of rolling, twisting or applying sever force to the ankle joint. 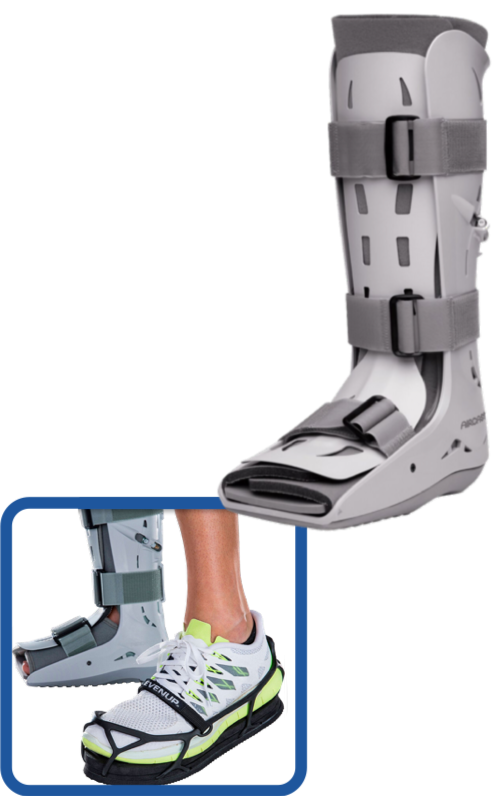 Traditionally casting was used to immobilize the ankle to prevent movement and promote healing. 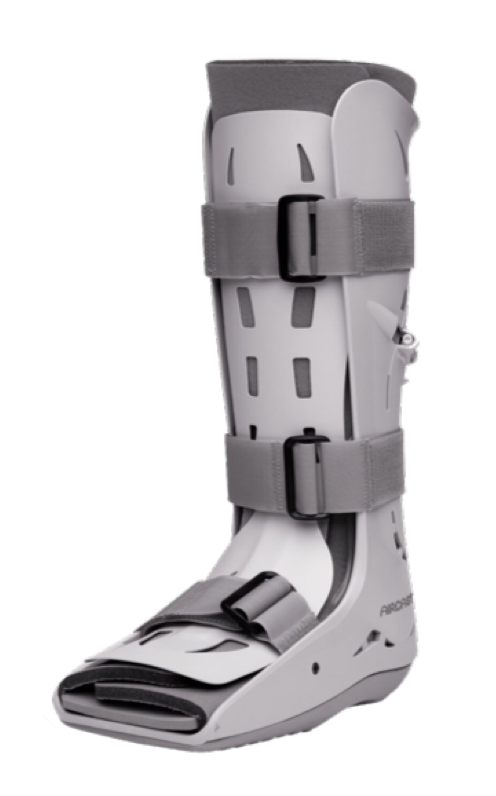 More recently ‘walking boots’ are an acceptable treatment option which stabilizes the ankle and relieves stress, while allowing healing.